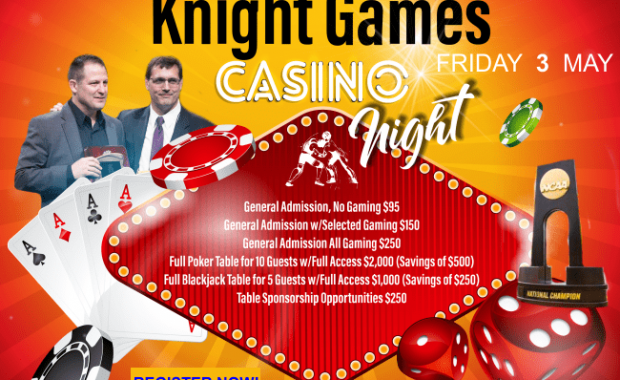 By securing both 250 total SKWC members, and $2,500 “per pin” total in Pin Pool pledges by December 31,2018, three anonymous supporters will donate $30,000 in total to the SKWC. 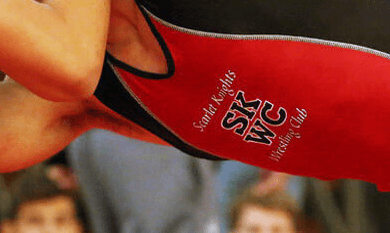 The SKWC’s David Bugen interviews Brian Murphy, the new Volunteer Coach. 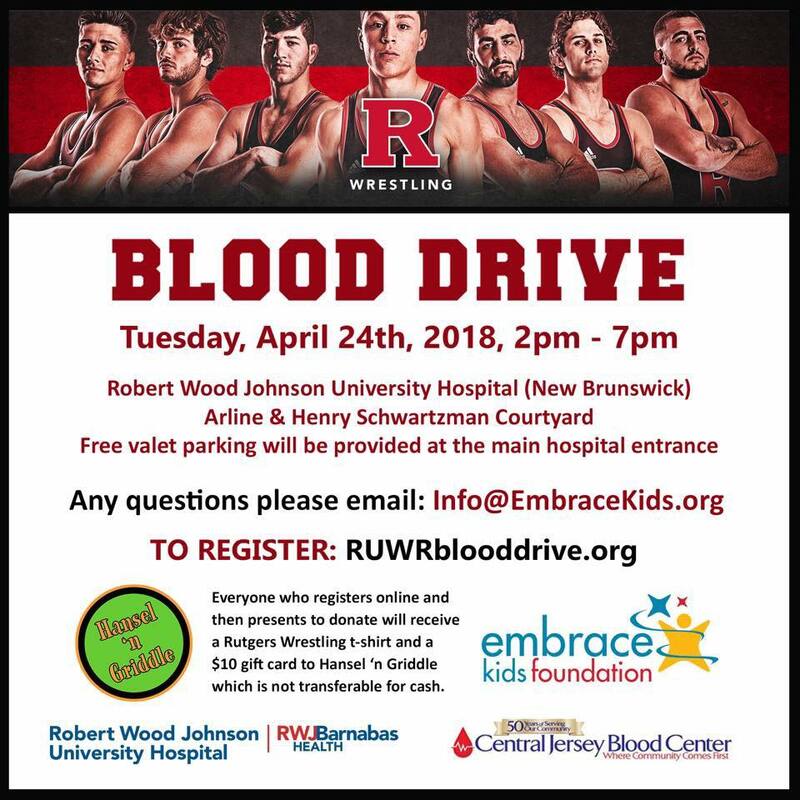 Pin Pool 2017-2018 is OPEN! 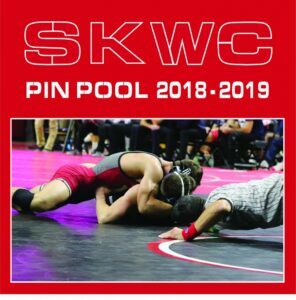 Join the 2017-2018 SKWC Pin Pool!